Searching for a home within the Thornebrooke Elementary School Zone? Then you are in the right place! We work hard to make your next home search easy and efficient, so that when you are ready to buy or sell, we are ready to help! 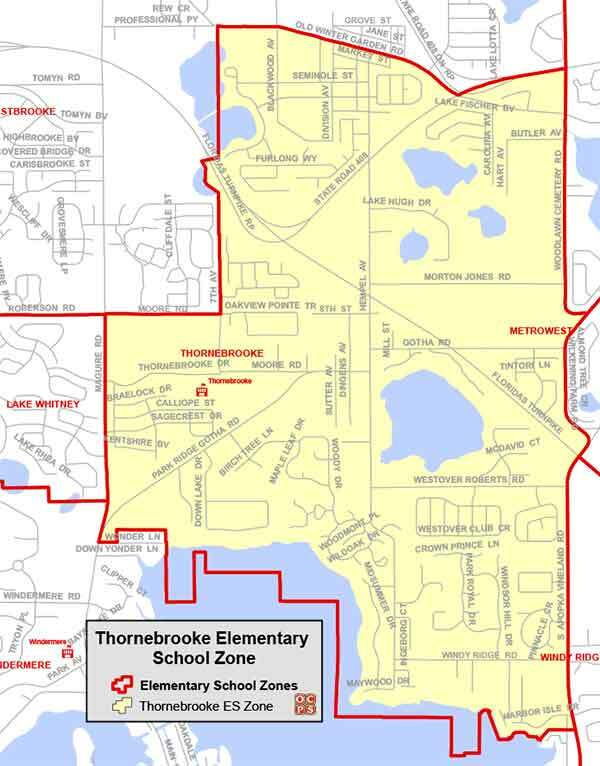 Thornebrooke Elementary School History and Information: Thornebrooke opened in 2001 to teach and inspire elementary students in Gotha, Windermere, and Ocoee.